Bona Dea (“The Good Goddess”) was a divinity in ancient Roman religion. She was associated with chastity and fertility in women, healing, and the protection of the people. 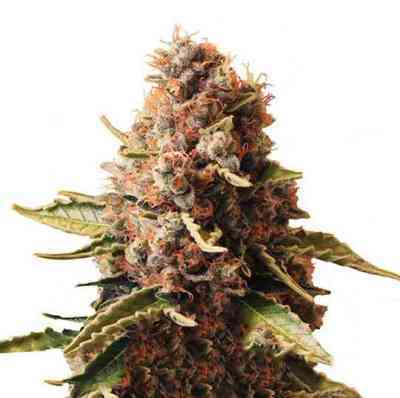 Bona Dea is a beautiful blend of the world’s finest Indica genetics optimized to produce high levels of CBD. 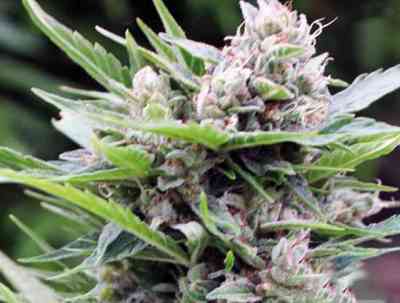 She is a resilient, resinous, crystal-coated, reasonably fast flowering hybrid with a spicy taste and smell. Bona Dea CBD+ produces a light psycho-active effect with a strong physical effect. She relaxes muscles, relieves pain and helps in the fight against insomnia.